The average price of a gallon of self-serve regular gasoline in San Diego County increased seven-tenths of a cent Saturday to $3.258, the second consecutive increase of seven-tenths of a cent since a 28-day streak of decreases ended. The average price is 1.7 cents less than one week ago, 15.7 cents lower than one month ago, and 2.8 cents more than one year ago, according to figures from the AAA and Oil Price Information Service. 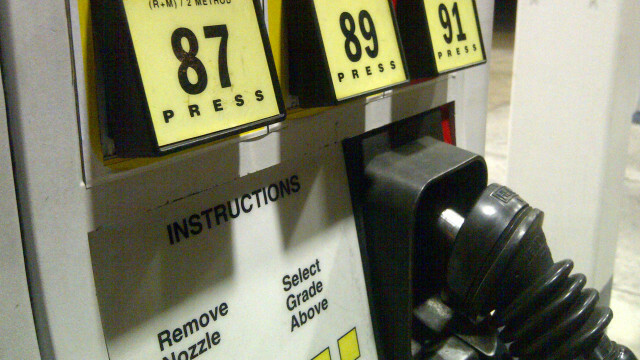 “According to Oil Price Information Service, the major Southern California supply pipeline will begin shipping `summer blend’ gasoline at the end of this month,” said Jeffrey Spring, the Automobile Club of Southern California’s corporate communications manager.